In a recent article posted on the Forbes website entitled: Google Glass Has Already Been Hacked By Jailbreakers, is reported that just some days after its release Google Glass headset has been hacked by a well-known hacker Jay Freeman “Saurik”, who created the widely-used app store for jailbroken iOS devices known as Cydia. Google Glass is a wearable computer with a head-mounted display (HMD) developed by Google. 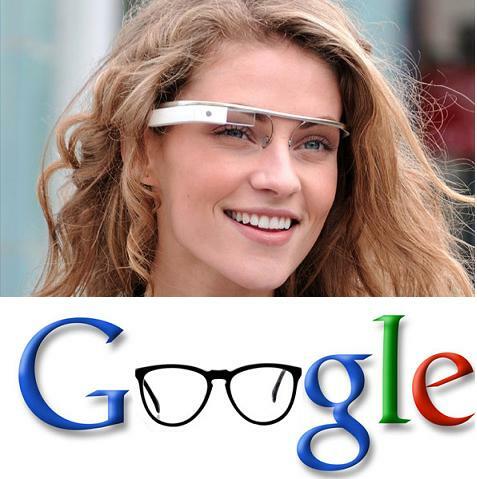 Google Glass displays information in a hands-free format like a smartphone. It can interact with the Internet via natural language voice commands. Google is considering partnering with sun-glass retailers such as Ray-Ban or Warby Parker, and may also open retail stores to allow customers to try on the device. The Explorer Edition cannot be used by people who wear prescription glasses, but Google has confirmed that Glass will eventually work with frames and lenses that match the wearer’s prescription; the glasses will be modular and therefore possibly attachable to normal prescription glasses.